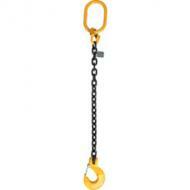 Customise your one leg chain slings to suit your requirements. 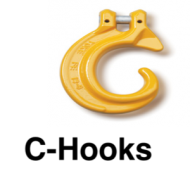 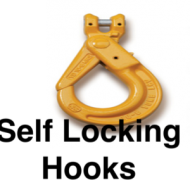 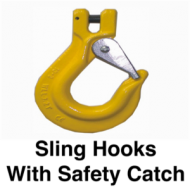 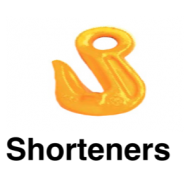 Safe Working loads up to 8.0 Tonnes, choose from Sling hooks with safety catches, safety locking hooks, C-hooks and shorteners, add additional chain for extra effective working length. 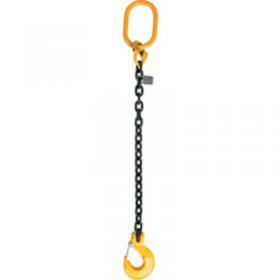 Basic price based on 2m effective working length c/w Sling hooks with safety catches.